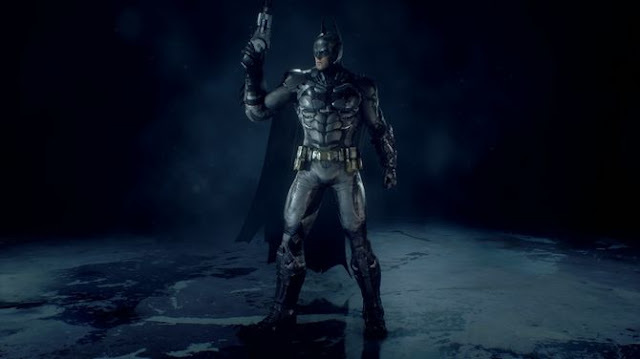 - A Skin can be equipped easily, you just need to select the main menu, "Manage Arkham Knight". 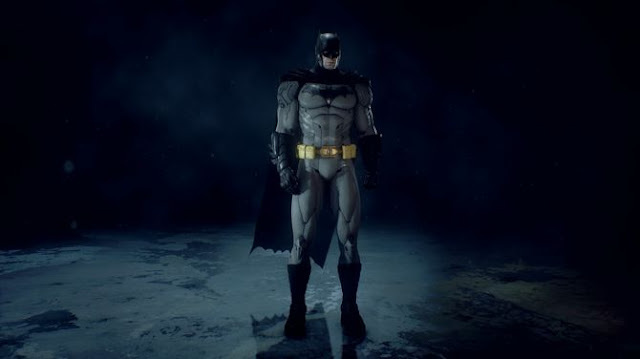 Then you have to choose your character and choose a specific suit and then set to "active". 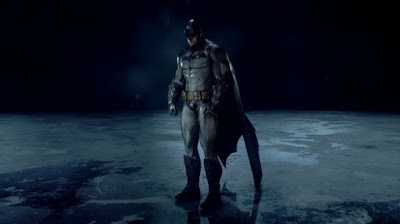 - The Skins that are listed in this guide, are to some extent in the game unlockable or available free of charge and all exclusive skins are also listed. 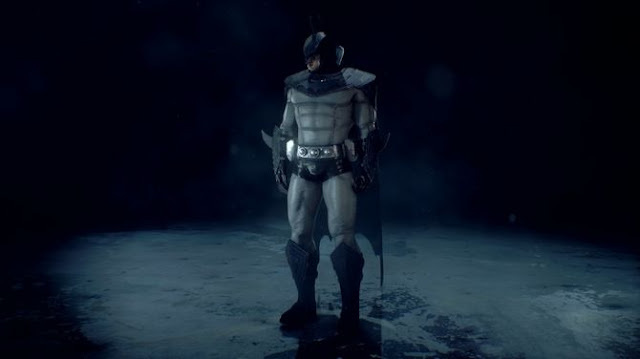 You will get this Batman costume in the first main mission. 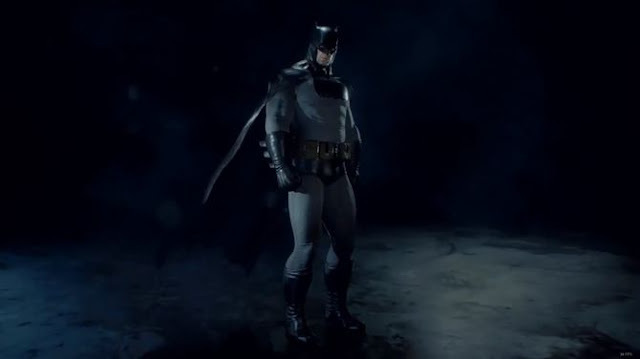 For all players of "Batman - Arkham City" this outfit is likely to be a familiar sight. The suit is now also available in "Batman - Arkham Knight". This special exclusive outfit is not yet available and will be available for Ps4 players later. - Very unusual design. This main battle costume is a very special future version of Batman battle tank and has no more cloak and looks extremely futuristic. The skin is only available for the Steam version of the game. 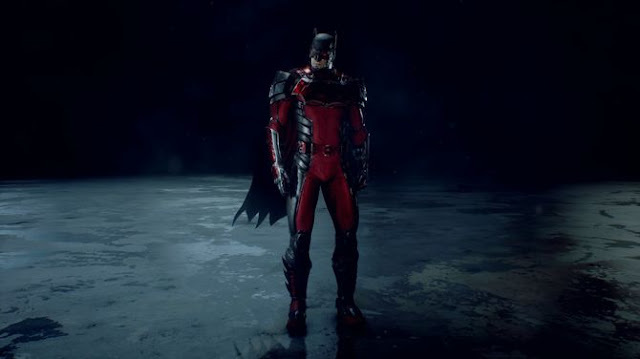 This Skin is free of charge. 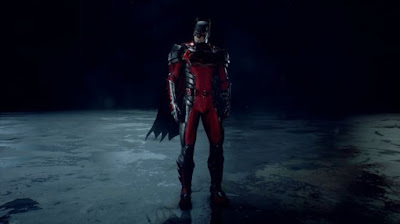 The dark skin "with beautiful red eyes" will be available for download to the Season Pass owners. The users, who are familiar in the universe of DC Comics, are likely to have seen this Batman cosume. For the bestselling Steam version you get offered to download this costume. 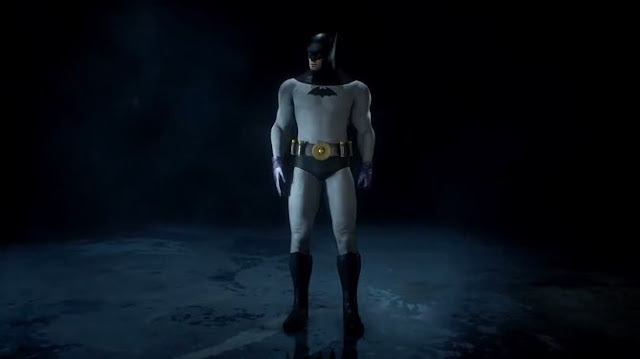 This "retro outfit" is reminiscent of the classic 60's TV series and is exclusively to the owners of PS4 version. 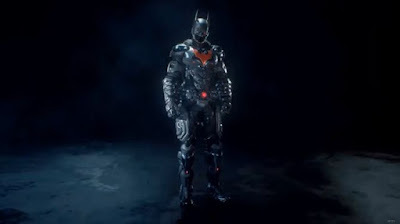 You will get this Skin when you create an account at WB Games. For this you need only a valid email address. 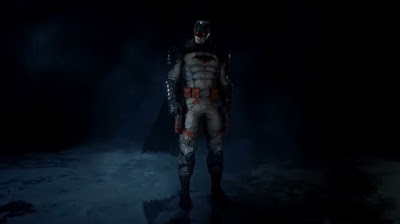 You will get this Skin if you pre-order the game from Amazon. 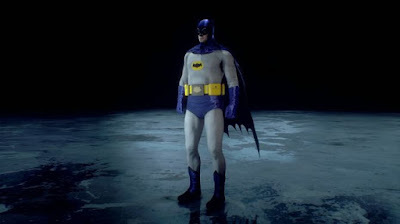 The execution complies the design of the first Batman of the 30's.